So I’ve been the owner of an Apple watch for a while now. But when I say I am the owner of an Apple watch, I literally just own one, I no longer wear it like I once used to. They were epic when they first came on the scene, but the constant need to recharge them and removal when you’re around deep water, makes the novelty wear off extremely fast. And with that in mind the burning desire for an old fashioned timepiece has become more of an inferno lately, despite my love for the recent Huawei Watch 2 (battery is a world better than Apple’s). If like me the thought of being completely relinquished of smart watch technology scares you, there is a very good alternative. 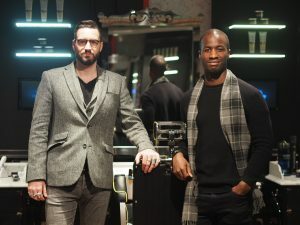 New to the favourite watch list is our new friends Kronaby, a Swedish brand set out to build the best connected watch in the world. Behind the traditional watchmaking craft of Kronaby, lies no compromise, with the additional connectivity to link with your smartphone. You can keep a track of your overall movement, know the time in another time zone (with a click of a button), or click another button to hit the timer and keep an eye on that cooking you’re leaving for a moment. The other impressive feature of the Kronaby watches, is their filtered notifications control. The swedes believe that distractions are costly and with that in mind, allow you to only pick the notifications you want to know most. The rest are filtered away to pointlessly distract no longer! Just what I needed! 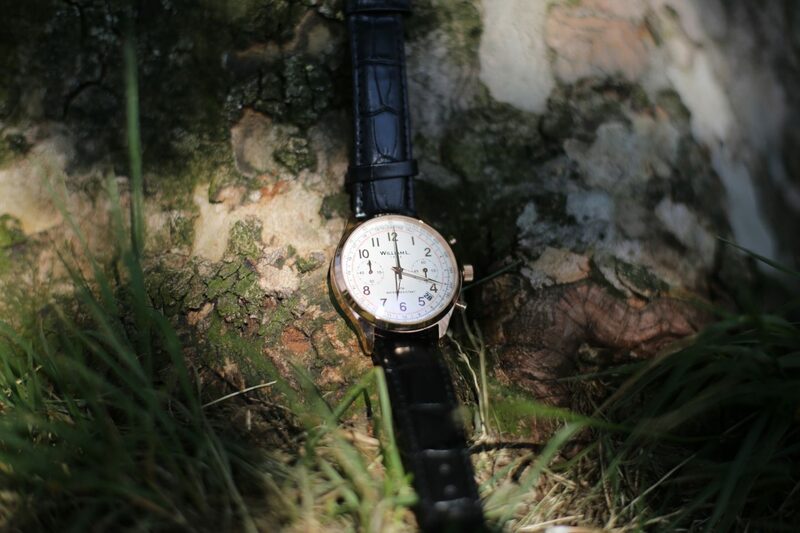 A brand we don’t need much introduction to, whom recently came to our doorstep with their new watch collection. The new Paul Smith SS17 collection track design watches takes their design inspiration, from Paul’s love of cycling. Being big cyclists ourselves, the minimalistic appeal of it is striking, especially through its variation of leather or Milanese straps. Details are on point, quality and standards of their watch is of acceptable levels and weight and formality of the watch is splendid. 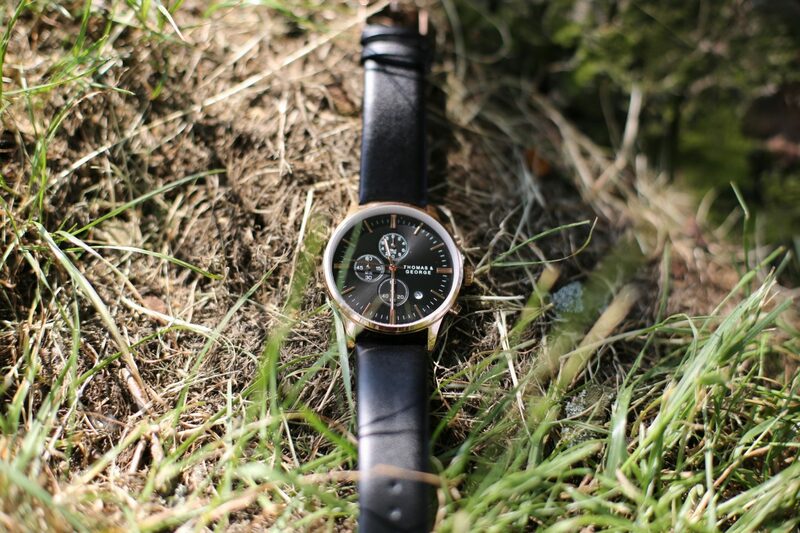 For the man in need of a good watch for both casual and formal situations, this one is one to consider. A new brand for us that slipped through the winds completely unnoticed. But we’re please they’ve come passing our way to show us what they’ve got. Their motto reminds us that time is precious and doing what matters most, is how we should be spending the valuable time we have. 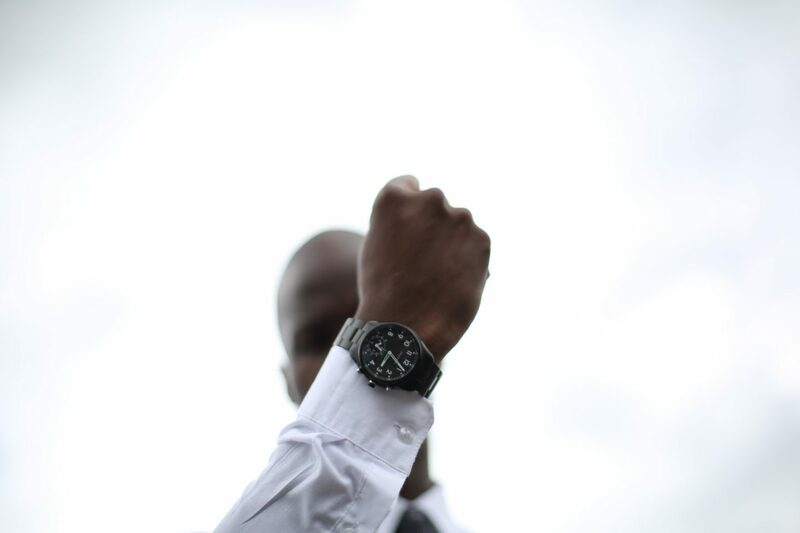 The guys at Thomas & George bring you high quality watches, that won’t break the bank. And upon actually wearing one for the first time, the grade of quality really stands out as a success factor for them. Rose gold is a trend that’s starting to fall through to the men’s accessories realms, which we accept with open arms. 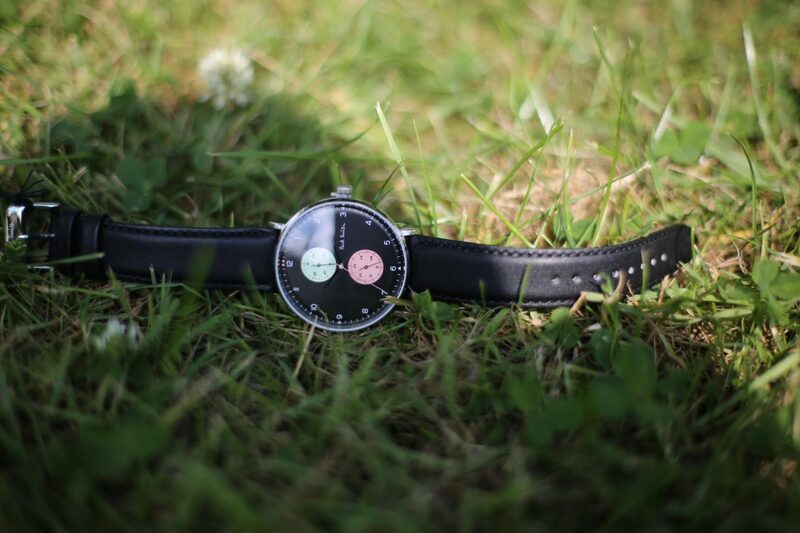 If you’re after a bit more customisation, then Boom Watches should hopefully grab your attention. 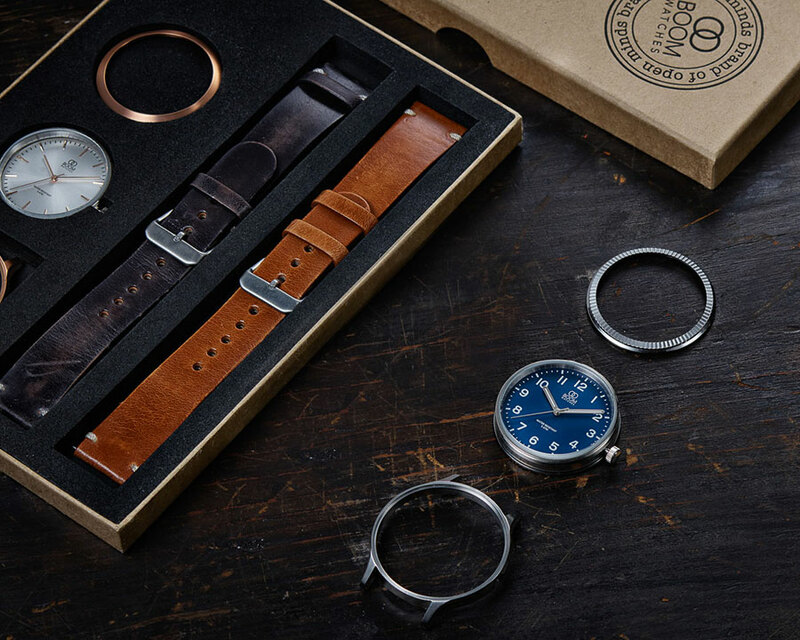 The history behind Boom watches derives from the success of founder Niklas Dahlgren, who now brings the consumer his vision of next generation watches. And by this we mean the awesome way in which you can now fully pick each piece of your watch and put them together to your style. Pretty cool right? And after doing the very same thing ourselves, we find joy in the creativity of building your own watch, but mostly enjoy the personalisation and quality of the Boom watch merchandise. Besides making the occasional cooper and countryman the makers of the iconic cooper tend to step off the factory assembly line now and again, to join in on the accessories. Mini bring to us their lifestyle collection, a set of items that will complete the mini driving experience. Of course you don’t need to own a mini in order to don any of their accessories (thankfully), giving you plenty of time to decide which outfit their Ronda analogue dial watch goes with. 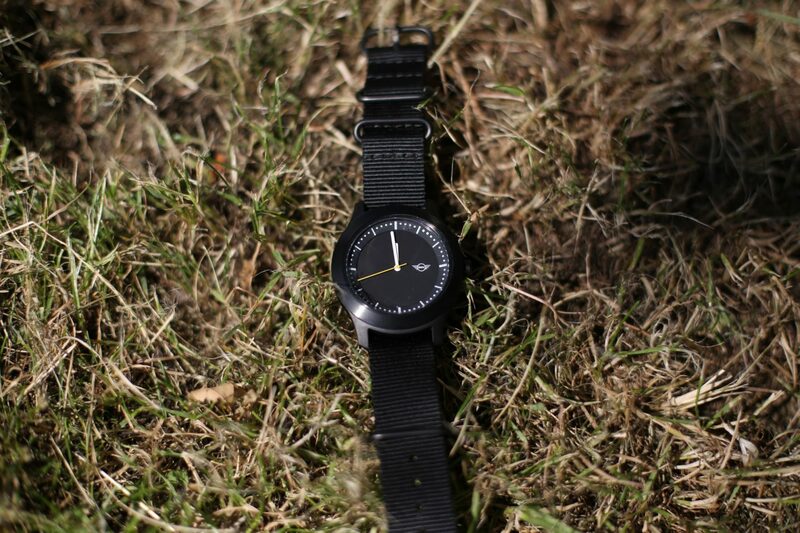 It also comes with both a nylon and leather strap, to give you that added level of customisation. We’ve mentioned these guys in the past, as being another player in the watch game with good history behind them. Breaking traditional codes by providing affordable timepieces, William L.1985 maintain designs inspired by the 50’s vintage Swiss chronograph, whilst incorporating modernisation and attention to details. These were qualities acquired through their founder (Giulaume Laidet), after spending years working with some of the most prestigious watchmakers of all time. And the vintage style chronograph, dressed in rose gold epitomises great Swiss design and quality, in the most elegant of shapes. These are our favourite watches picked out this season, perfect for a number of different lifestyles and looks whilst not breaking the bank. Why not head over to the websites in the links above, for more inspiration.